Paella is a traditional rice dish from eastern Spain that was traditionally cooked over an open fire. It can include practically any ingredient that goes well with rice, but seafood variations are seem to be the most common. Saffron has a well-deserved reputation as being the most expensive of herbs and spices, even when one considers that no more than a thread or two of the precious spice is needed to flavor an entire meal. Besides its culinary uses, though, saffron has a long history of medicinal use, both in Eastern and Western traditions. Seen as mostly a culinary herb for decades, the new interest in herbal remedies is bringing saffron’s medicinal properties back into the limelight. The herb was mentioned in the Bible, and was used by ancient Greeks, Indians and Egyptians. 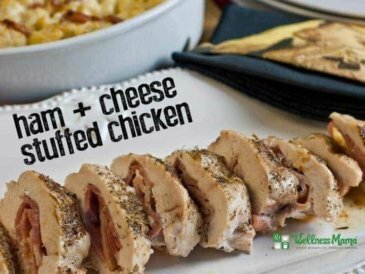 This recipe can be easily customized to use any protein source you like (chicken, sausage, fish, shrimp, oysters, etc.) or all of the above. Many paella recipes contain a mix of proteins. Though the original recipe calls for rice, I substitute grated cauliflower for a boost of nutrients and to make a grain free dish. 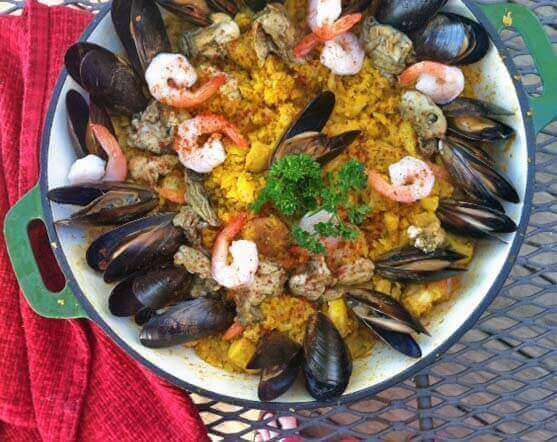 Paella is NOT a quick meal to prepare, but the extra work is well worth it! 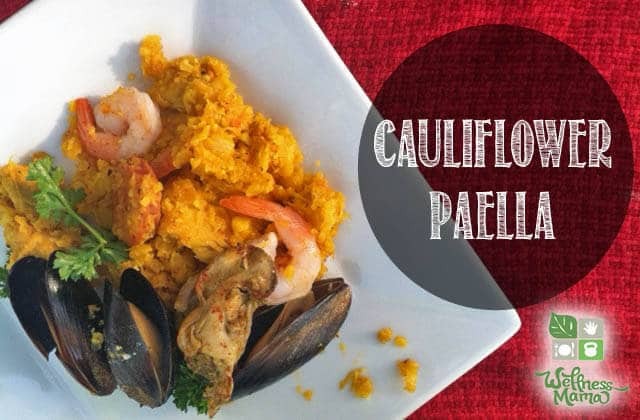 A delicious grain free paella made with cauliflower rice and choice of meat, sausage, or seafood (or all of them) for a filling and healthy meal. 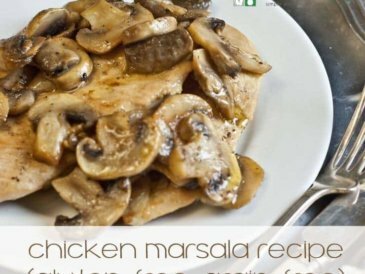 Heat the olive oil or butter in a large flat skillet. Saute the chorizo until browned and remove from pan. 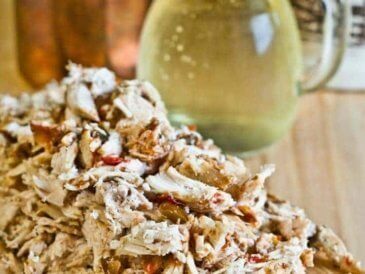 Cut the chicken into bite-size pieces and add to pan. 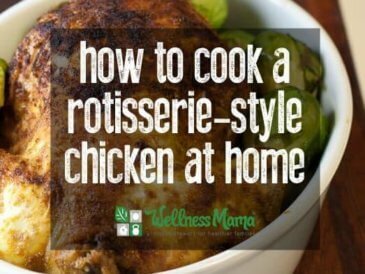 Cook until cooked through and browned and remove. In the skillet, saute the finely diced onion, tomatoes, bell pepper and garlic and cook for about 3 minutes on medium heat until onions are translucent. Using a food processor or cheese grater, grate the cauliflower until it is in small, rice-size pieces. 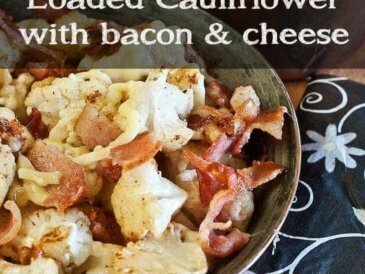 Add the cauliflower to pan with the vegetables. Pour in chicken broth and clam stock. Add saffron, salt, black pepper, and paprika and simmer for 10-15 minutes or until cauliflower is tender. While that is simmering, add ½ inch of water to a small pan and bring to a boil. Add the clams and oysters cook at least 5 minutes until they have opened up. Do not use any that don't open! Cook oysters and set aside. When the cauliflower is starting to get tender, add the shrimp and continue to cook until pink. When shrimp and cauliflower are cooked and cauliflower is bright yellow from the saffron, add the cooked sausage, chicken, clams, and oysters to the top of the pan. Sprinkle with chopped parsley and squeeze lemon wedges on top just before serving. Ever made paella? What ethnic foods do you enjoy? Share below!